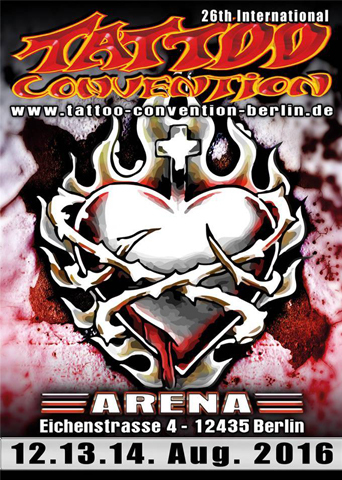 Nice to be present at these worldwide tattoo conventions! In May we did London and Amsterdam and in August we'll be in Berlin! It feels great to be a part of this "tattoo madness :-)"